We are sincerely inviting to the recreation complex "Perlyna Karpat"
Rest in our hotel is an opportunity to break away from civilization and at the same time not to worry about the roof above your head, food, warmth and comfort. 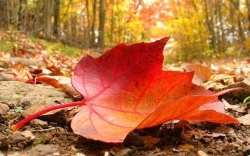 Go to us and forget about everyday life, which there is no chance to catch up with you here. 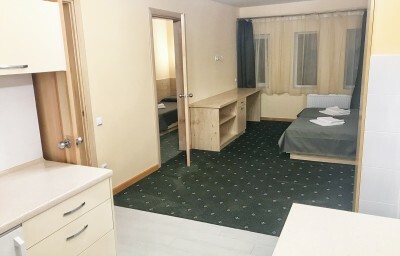 Unforgettable impressions and energy, cozy conditions for a holiday in the mountains with a European level of service and sincere Ukrainian hospitality. You find yourself in a world of impeccable taste - a unique interior created by the best Carpathian masters, a spacious banquet hall, a summer playground. The restaurant is proud of its exquisite dishes of Carpathian cuisine. Summer club for children's recreation will provide your children with outdoor games, talent contests, fun starts and much more. With our animator, your family vacation in the Carpathians will be even brighter! No. 9 (2nd floor), No. 17 (3rd floor). 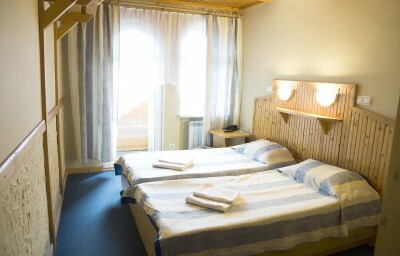 The room is suitable for two people. 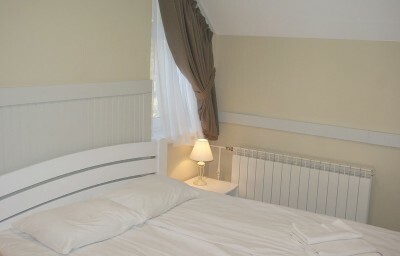 The room has everything you need for a comfortable stay, rooms with a balcony. No. 28, 29, 30 (4th floor). Comfortable for accommodating two people. 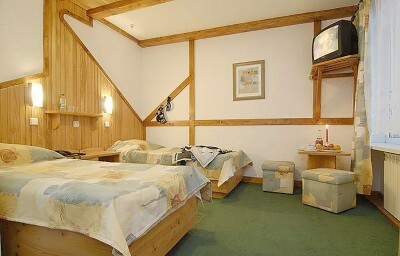 Room 28 has an additional accommodation for 1 person. No. 6, 7, 8 (2nd floor). 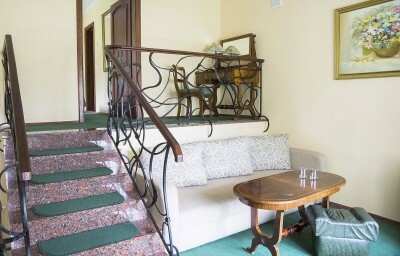 Cozy two-level room is in the original style, where on the ground floor there is a shower and a bathroom, and on the second floor there is a bedroom with a balcony overlooking the balcony. No. 25 (2nd floor). Located on the second floor of the mansard side of the main building. 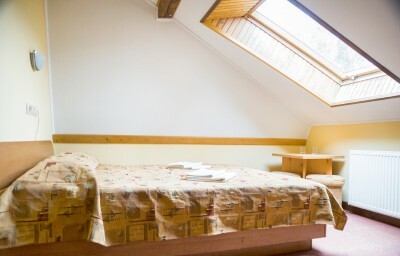 Cozy room, suitable for 2 or 3 people. 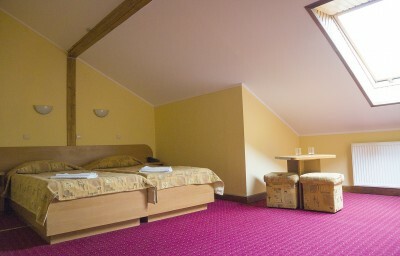 Hotel “Perlyna Karpat” in Slavske – This unforgettable Carpathians. 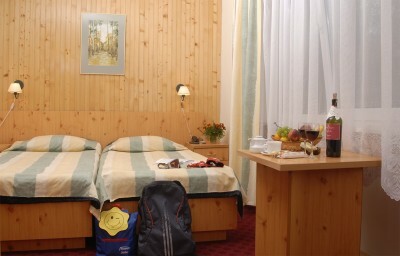 Carpathians comfortable rooms or the pool along with incredibly beautiful nature. Combine Carpathians with business - we have all the conditions for conferences at best conference, hall Slavskay, seminars and corporate parties. 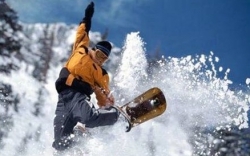 Hotel "Perlyna Karpat" offers you the Carpathians in winter and summer. Unusually beautiful and almost untouched by human natural beauty, clean air, healthy. In addition Carpathians inexpensive, affordable normal family with average income. Traveling in the Carpathians allow you to at least temporarily escape from problems and bustle of city life. The unique local flavor falls in love himself many tourists once and for all. Traveling in the Carpathians in the winter you may long be remembered colorful theatrical performances. At Christmas and New Year is music and fun, you can plunge into the world of original dances and avid local carols. 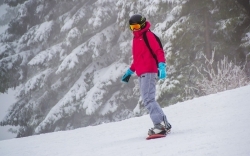 A stable popularity among fans of recreation in the Carpathian Mountains in winter enjoy skiing. Welcome to rest in Slavske , where everyone can choose the route according to the level of sports training. Extreme Carpathians winter – two snow-capped mountains near the hotel. 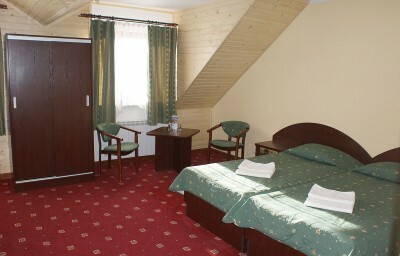 Our hotel "Pearl of the Carpathians" Slavske located in the town, on the way the international road Uzhgorod. The distance from Lviv to Slavske is 135 km. Drive - on the main highway leading from Lviv to Uzhgorod. With the city. Skole need to turn left (on the turn is Motel "Svyatoslav"). After turning you need to drive about 21km. Pearl of the Carpathians is on the right side of the road where you see a big sign lit at night.